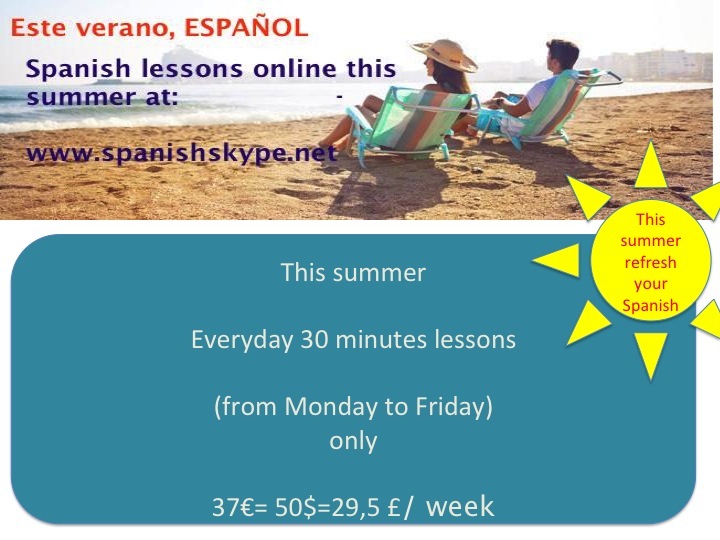 Use videoconference to improve your Spanish o start learning spanish via Skype with the best spanish online teacher. 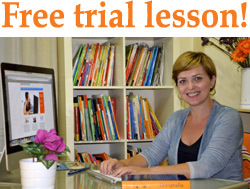 Contact us here and get the offer now! Mejora tu español sin salir de casa. 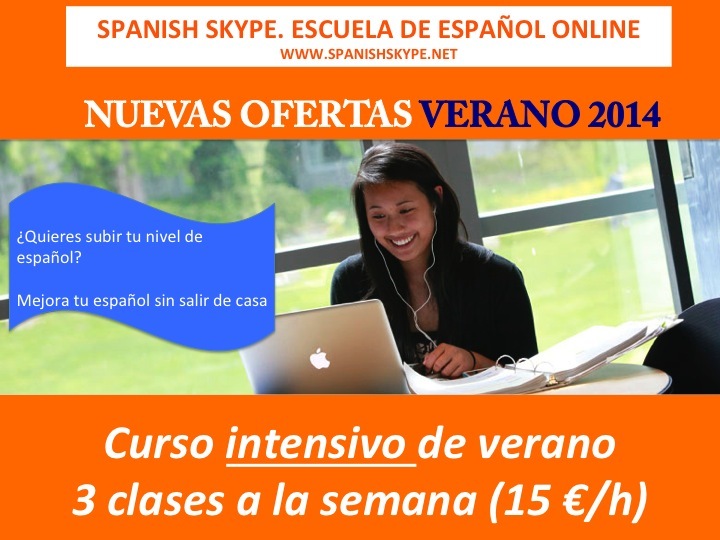 Cursos a medida para tus necesidades e intereses.